With the downturn in the economy, the need for community assistance has increased. Homeless shelters and family assistance centers are full, stretching their ability to feed, clothe and offer support to the many people who use their facilities. 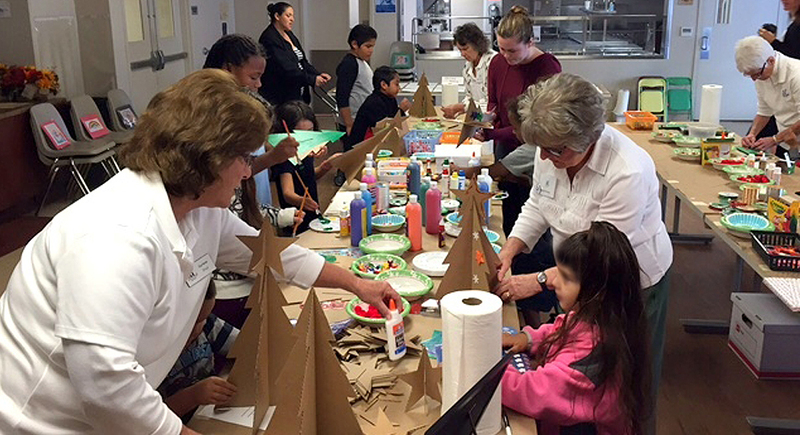 In 2012, Assistance League of San Jose set up a program to help Family Supportive Housing. We are now also volunteering time at Cityteam San Jose which provides support to the city’s homeless population. Family Supportive Housing offers transitional housing, child care, classes and support services for families struggling to survive difficult times. 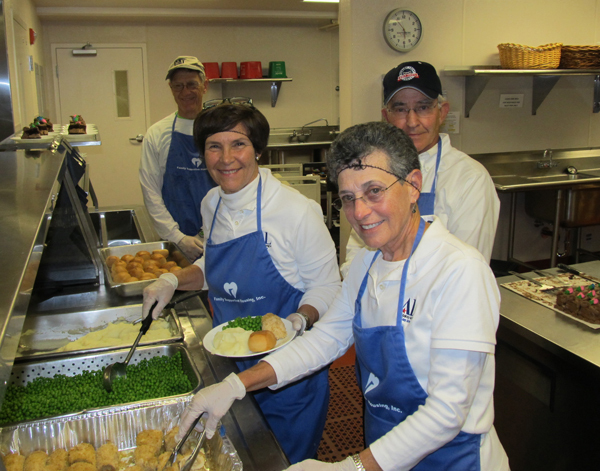 The chapter provides dinners to the residents on the third Friday of every month. Assistance League volunteers sort donations at Cityteam, organizing them for distribution to San Jose’s residents in need. Every quarter, we host a special event or child enrichment program at the facility. At Halloween, we organize a day decorating their in-house store and providing costumes and treats for the children. Our child enrichment programs have included a petting zoo, the “Happy Birds” performing parrot show, Super Artists and an afternoon with “For Goodness Snakes” reptiles — much fun for everyone. Not only does Assist-a-Shelter provide volunteer time to the shelters, we have been able to integrate Assist-a-Shelter with several of our other programs. 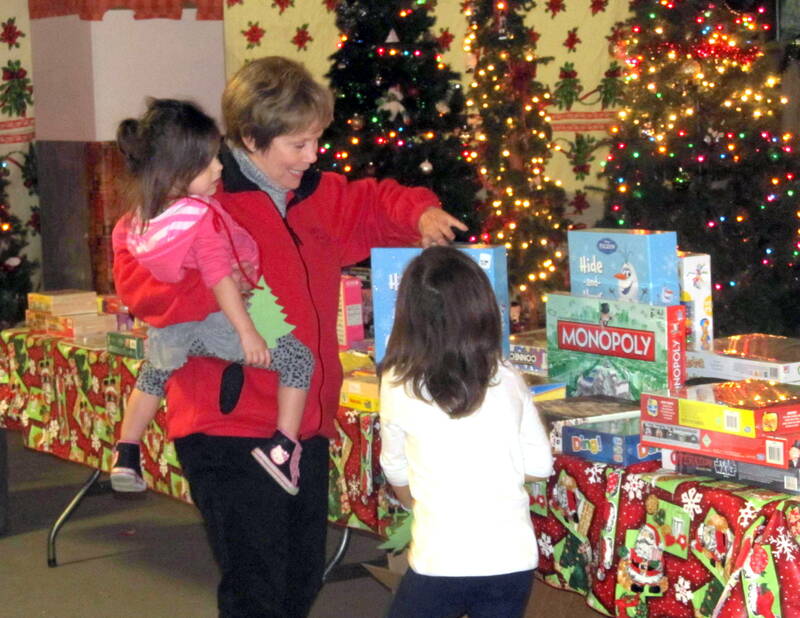 In December, Hug-a-Bears, hand-knit scarves, children’s books, Target gift cards, games and toys were donated to Family Supportive Shelter, providing gifts for members of the families to present to each other for the holidays. Assist-a-Shelter has been a truly rewarding success.